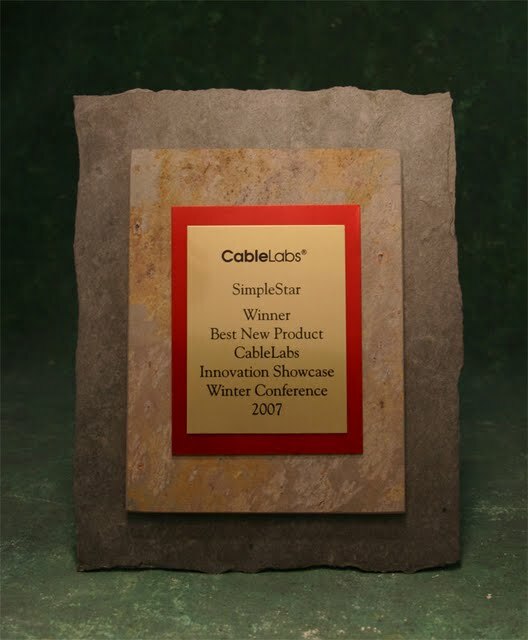 Plaques can either be mounted on a wall or can stand up with the use of an included stand for desktop applications. Small Plaque stands are either attached and are part of the plaque, or unattached and included in the package with the plaque. Large Plaques are usually for wall-mount applications and are light enough to be hung with standard hardware. Framed Plaques are similar to Large Plaques except they are surrounded by a shadowbox frame.